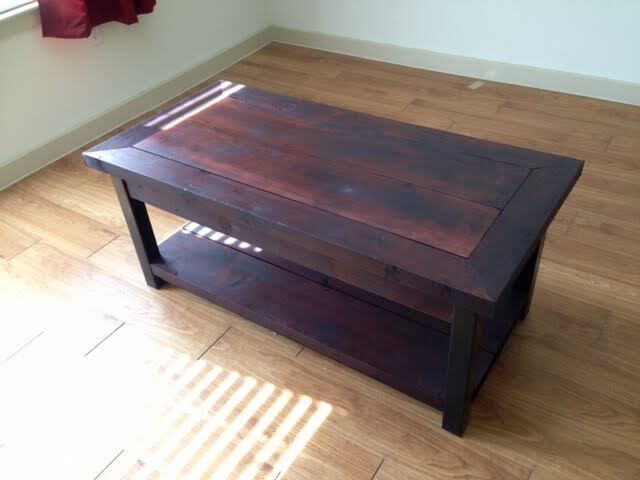 Shop gorgeous custom made rustic furniture from local furniture maker, Brian Brutto. Contact us today to get in touch with him and support a local artisan. Sometimes it can be difficult to find a piece of furniture that will work perfectly in your space. So why not have it built custom? Brian Brutto is a Dallas local who repurposes old wood from fences and makes beautiful one-of-a-kind, rustic furniture! 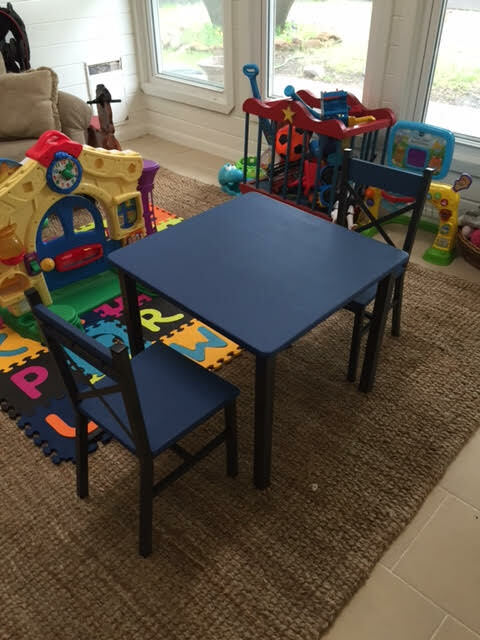 He builds custom from start to finish, so if you're looking for a specific size or stain, he is the man for the job. Support your neighbors and buy locally-made rustic furniture. To get in touch with Brian, send us a message here.